is used to support single layered mesh in tilt-up, precast panels and some suspended deck applications. 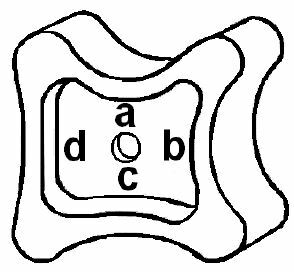 Because the chair has four strong, stable legs, it can support mesh without collapsing or tipping, even if somebody walks over it. Pointed legs ensure minimum visibility on the surface of the concrete. The chair is coloured a consistent grey so that it matches the colour of the concrete. 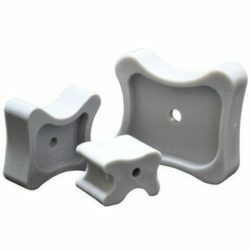 The easy clip-on mechanism allows for the chair to swing into a vertical position when lowering the mesh into the form. Additionally, it suits all mesh sizes including Y12 bars. hence each chair is identified by cover. They are made from quality materials and come in two head sizes. 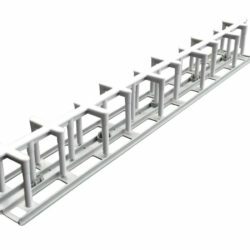 FCB’s accommodate different bar sizes, namely, 4mm to 20mm bar and 20mm to 36mm bar. The Fast Clip Chair range is designed for minimal exposure and therefore coloured grey to match the concrete. Greater stability and less exposure can be achieved where necessary with the use of clip-in bases. The bases are available in two heights, namely, 15 and 25mm. 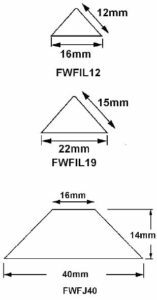 of cover sizes from 20mm to 75mm and an addition of extensions and bases increasing cover up to 170mm. 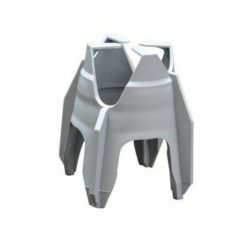 The chair is designed to clip easily to the intersection of the mesh, therefore providing greater strength and stability. Fast Clip Mesh Chairs are coloured grey so that they can match the concrete. 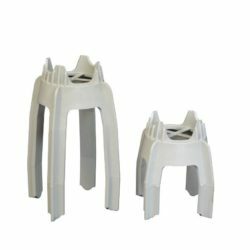 These chairs, bases and extensions have minimal exposure, hence they are ideal for precast manufacturers and tilt-up construction. In addition, bases of both 15 and 25mm can be used to increase cover and stability for minimized exposure. Flat circular bases of 80mm diameter are also available for slab on ground applications. suspended decks, as well as thick precast and tilt-up panels and any tall spacer applications, where strength and stability is critical. TDK’s are load tested to exceed 300kg. 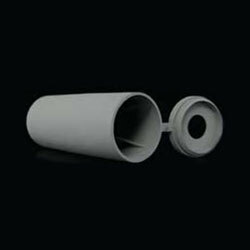 The spacer leaves a minimal footprint and is supplied in grey colour. 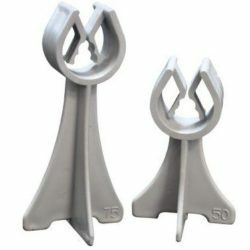 Unlike wire alternatives, the top deck spacer will not rust or spread under normal construction loads and can still be handled in extreme heat. In addition, there is a cross bar between the dual supports, to allow tying the reo with wire, if required. All top deck spacers are combination spacers (dual heights). * For heights below 65mm the Novabone range is available. suspended decks, precast beams and panels, and tilt-up applications. 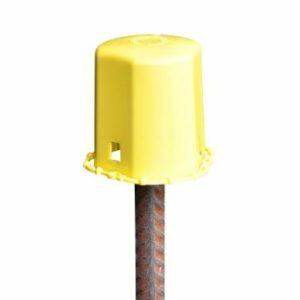 Bottom Deck Spacers are lighter, offer dual heights and have no rust problems in contrast to wire chairs and concrete blocks in several applications . Bottom Deck Spacers are strong and stable, furthermore, they have 5 small dimples that ensure minimal form contact. The dimples also allow for tie wire to be placed under the spacer for fixing reo if required. Having supports for the reo with no clips means one spacer fits all common reo size, saves steel-fixing time in horizontal applications, and the strain on hands pushing clips continually. All bottom deck spacers are combination spacers (dual heights). * For heights over 50mm and up to 220mm, the Novabone, Topdeck, B Panel & Deck Chair range are also available. 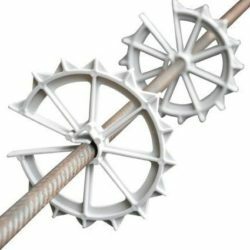 diameter reinforcing bars. 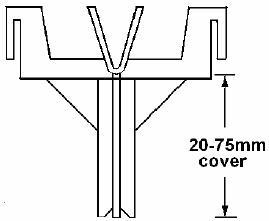 Novabones are used in concrete beams for structures such as bridges and have the following features. Columns, Tee Roff & Super Tee Beams. formwork applications. 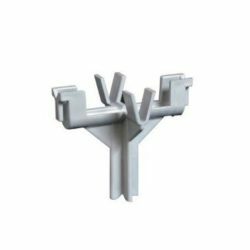 The Deck Rail is designed with sets of vertical legs at approximately 75mm centres and another vertical leg in between the sets, thus allowing a free concrete flow. They have pointed tips on the base so that they have minimal form contact. In addition, another feature is the unique connection system at each end to enable joining to any given length on site. Even more, once connected, the clip will not separate, which is important for large projects. Deck Rails eliminate the need for either clipping bar chairs onto the reinforcement or “chairing up” after the reinforcement has been placed. and stability, and are coloured grey. The unique design offers accurate cover for 360 degrees. 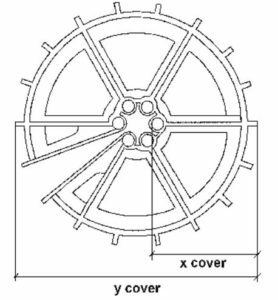 The wagon wheel spacer will not twist when in position, due to the built-in sleeves which adjust to hold a wide range of bar sizes firmly. As a result, when the size of the bar increases, the cover remains the same. 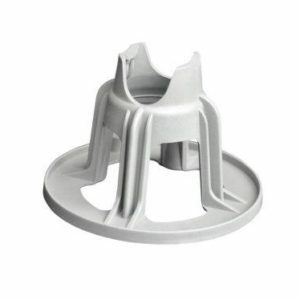 The circular spacer has an open construction, therefore it will not interrupt concrete flow. 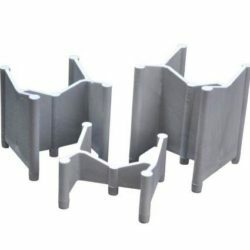 It is designed to be connected to the fitment so that it is in a vertical position, enabling it to rotate when the formwork is assembled. into panels specifically for clear identification, quality control details and specifications. 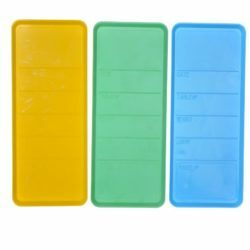 If needs be, the Panel ID Plates can be removed after installation. tie systems with 15mm or 20mm tie bars. 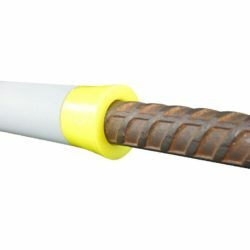 Conduit is supplied in 2.90m metre lengths. and stability. The unique design offers accurate cover for 360 degrees. The spacer will not twist when in position due to the in-built sleeves which adjust to hold a wide range of bar sizes firmly. The cage spacer has built in locking tabs which lock it in place, hence preventing the cage spacer falling off. It is available in a large or small profile. 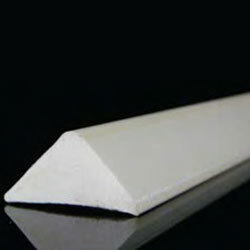 In addition, the small profile is also available with the nailing tail or strip. 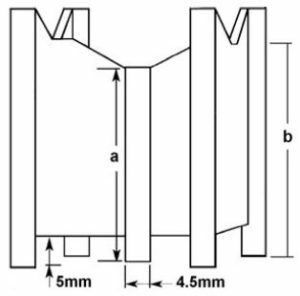 For architectural appearances, the reusable False Joint (dummy joint) will form a decorative joint in precast concrete panels when casting. adhered over voids in the panels together with a construction adhesive. 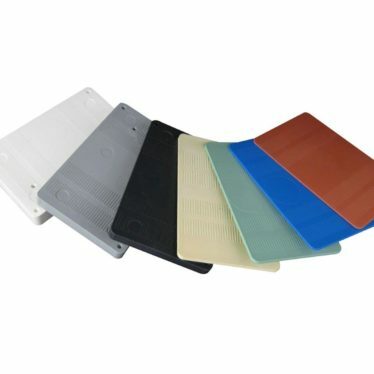 Furthermore, Patch Plates are designed with a hinged cap to provide a firm fit over the dowel. Each size is 75mm long with a 10mm internal pin to locate the dowel and create the void for expansion. 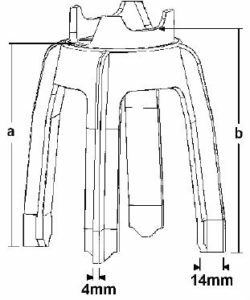 In addition, the relevant dowel size is marked on the end of each cap. appropriate liquid adhesive. Therefore, after dismantling the formwork the plate can be easily removed leaving the insert in a 5mm recess. on to the thread. As a result, after removing formwork, the plastic nailing plate is unscrewed from the ferrule to leave a 10mm deep recess. 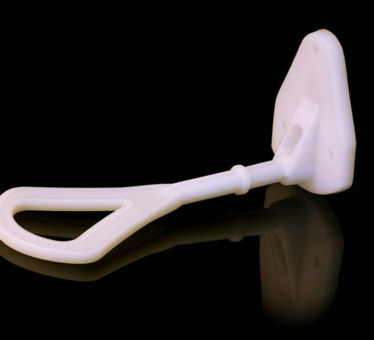 Popular sizes are also available with built-in antennae for easy location of plates after casting. 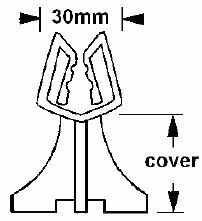 Furthermore, where coil threaded ferrules are used at bracing locations, a special nailing plate is available. and screeding. 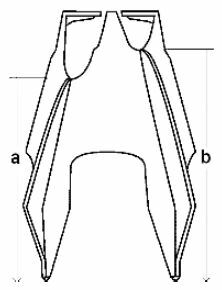 In addition, Antennae Caps provide an effective seal through a tight push fit and a ridge which locks into the thread. Sizes are colour coded for easy reference. 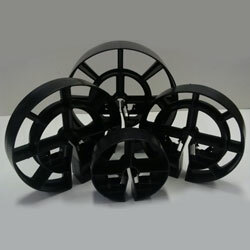 Plastic Packing Shims are used especially to level for Concrete Precast Panel, Machinery, and Transportable Buildings. Bar Guards and Star Post Caps fit over the top of exposed stakes and reo bar specifically to reduce the risk of injury. Brick ties are used to tie the internal and external walls together in particular bricks or cementitious blocks.